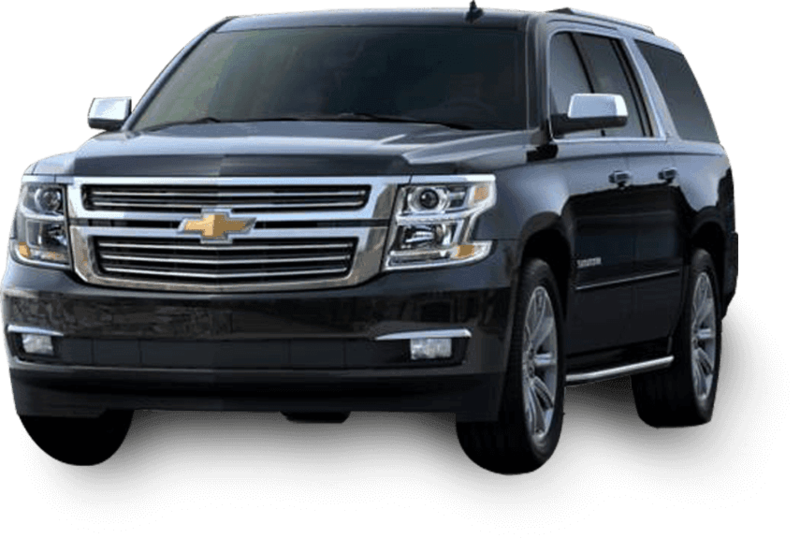 We love our clients and you are our first priority.We will provide you with professional, quick and reliable car service for all your important needs and events. We are available 24 hours a day, 7 days of week all year round. We serve in the Greater New York City area and surrounding cities, including major major airports. Send us your travel information and we will get will get back to you immediately.